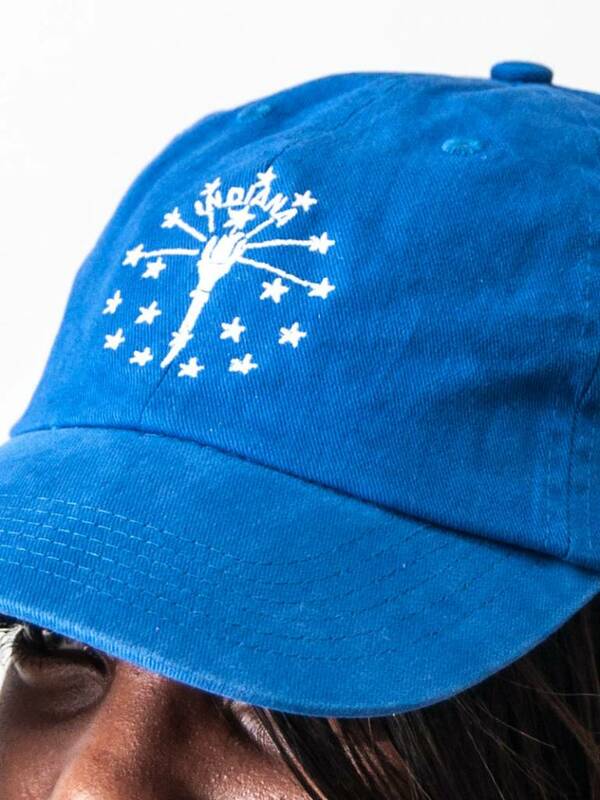 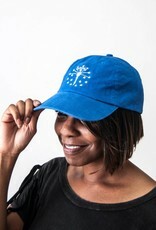 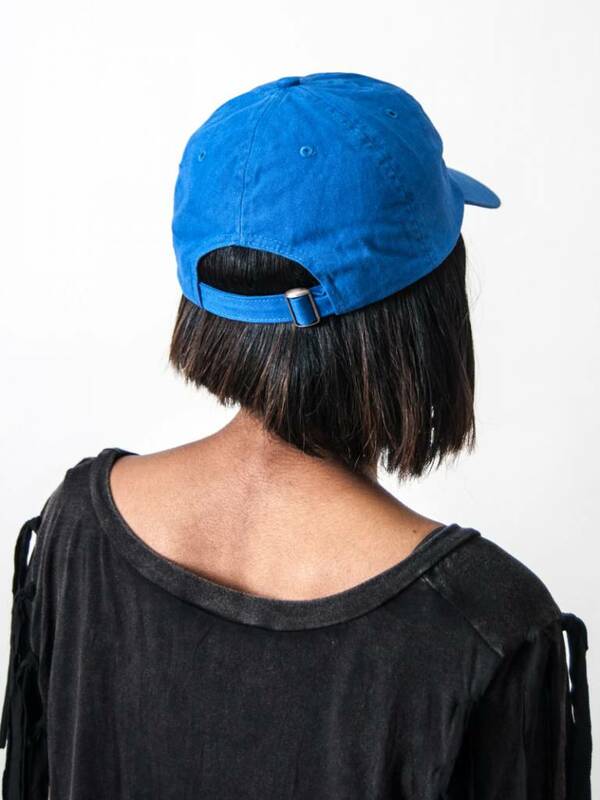 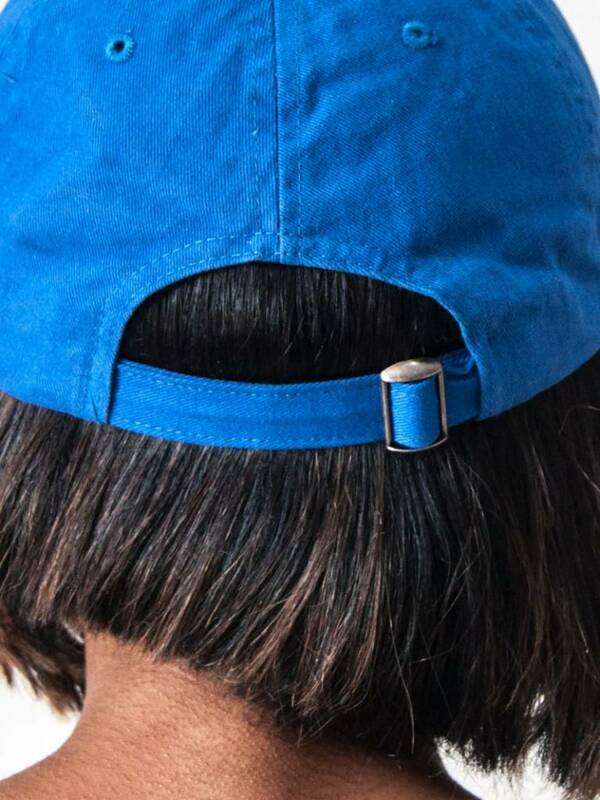 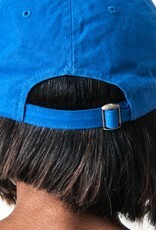 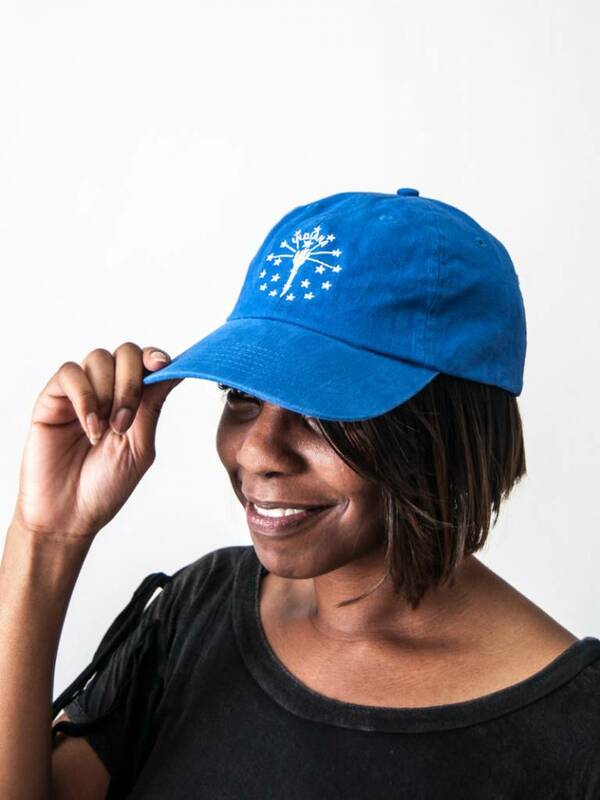 This Colts Blue Indiana Ball Cap let's you show your love for your state! 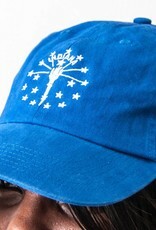 The Indiana State Flag is embroidered on the front in white. 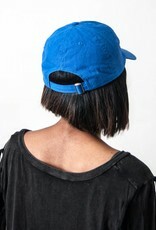 Adjustable buckle in the back.